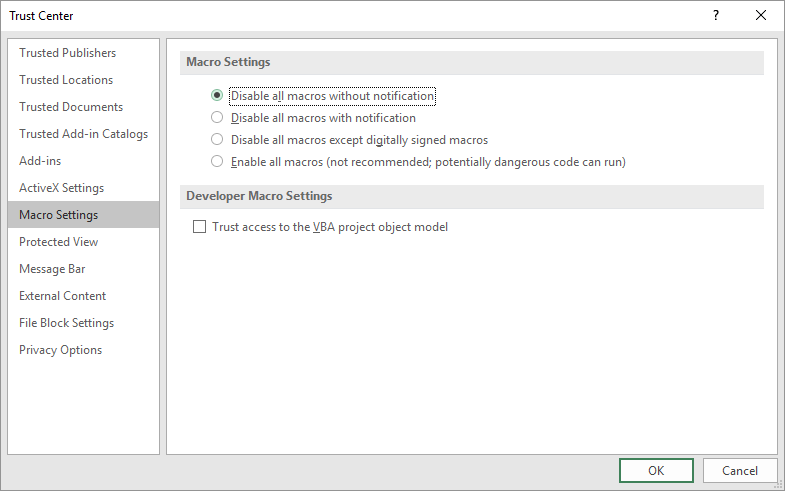 The first time you open an excel workbook that has macros you are prompted with warning ribbon to enable macros. If you choose the enable macros the file will be marked as a trusted document and each subsequent time you open the file macros are enabled automatically. 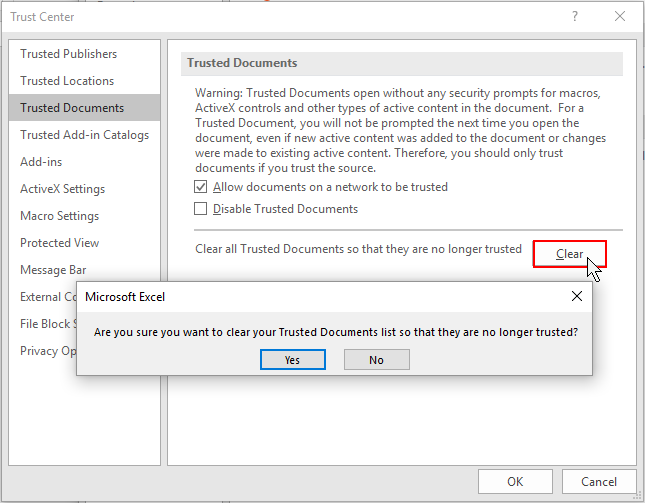 Excel keeps track of documents that you have intentionally enabled macros on in the Trusted Documents list. 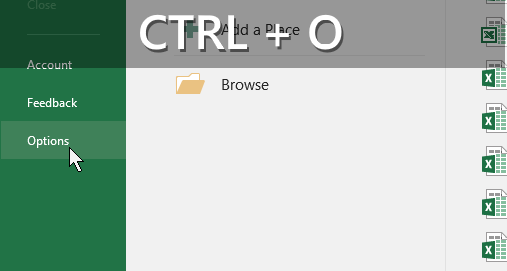 Press Ctrl+O to get to the File | Open screen and choose Options from the left menu. 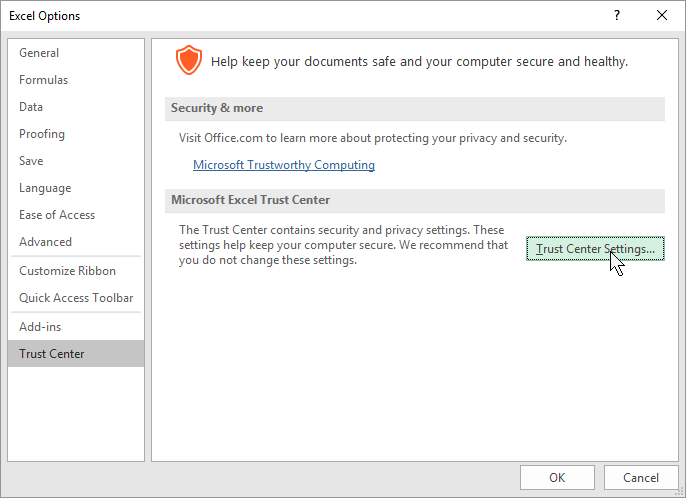 In the Excel Options dialog choose Trust Center then click the Trust Center Settings button. Choose Trusted Documents, click the Clear button and answer Yes to the confirmation dialog. 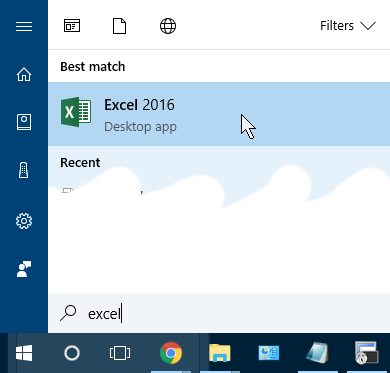 Clearing all trusted documents will make Excel forget any previous documents for which macros were enabled. The next time you open one of those files the Enable Macros warning ribbon will be presented. 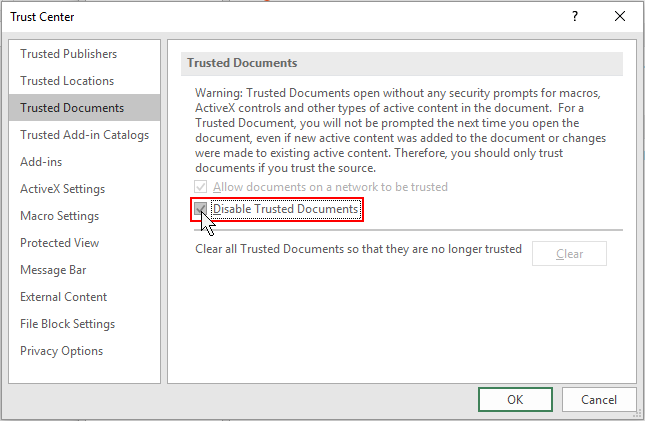 If you want to disable Excel from tracking and marking files as Trusted you can do so by clicking the Disable Trusted Documents checkbox. 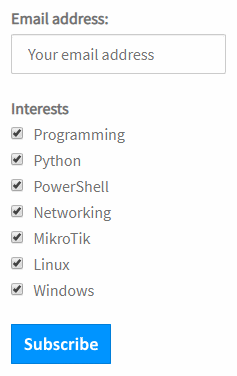 It’s important to note that this checkbox does not disable macro or the Enable Macros warning. Next, we will look at how to disable macros altogether. Previously Trusted Documents are stored in the registry at the following location. Here is a PowerShell script to delete all the Trusted Document subkeys. The script does not require administrative privileges to run. Remove-ItemProperty -Path . -Name "*.xls*"
The steps outlined above should work on the previous version of Excel (2010, 2013) but may vary slightly. 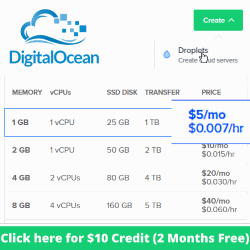 If you administer computers in a Domain environment you can use Group Policies and the Office 2016 ADMX file to disable trusted documents and macros, reference.